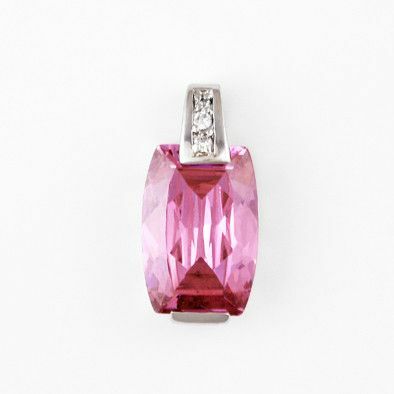 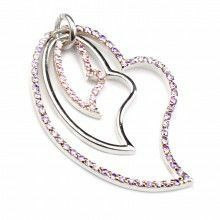 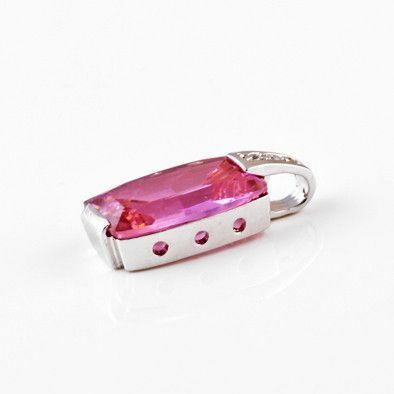 This cute rectangle pink cubic zirconia pendant is set in rhodium plated sterling silver, adding to the brightness of the pendant. 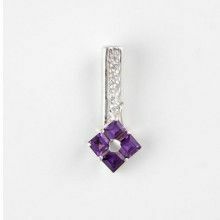 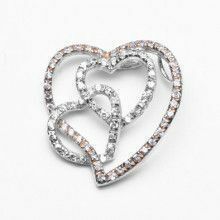 The silver setting features a bail with channel set white cubic zirconia, adding sparkle. 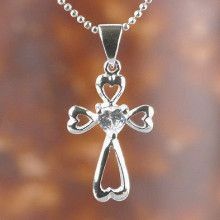 Wear it with your favorite chain, or try one of ours!